Mayor Bill de Blasio told reporters: "I want everyone to understand how serious this is and how quickly it spreads. The bottom line is to recognise that this is something that has now become even more urgent. In March. 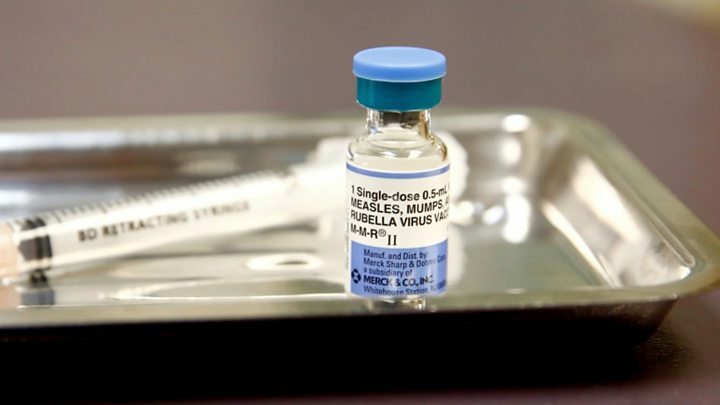 a county in New York state declared a state of emergency following a measles outbreak. 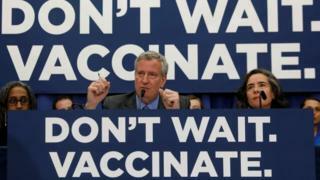 Rockland County banned unvaccinated children from public spaces after 153 cases were confirmed.